Data loss happens! Broken drives, corruption, reformatting – there are a number of scenarios that all lead to you, head in hands, weeping over the loss of critical data or sentimental photos and video. But today’s discount software promotion can rescue your files, no muss and no fuss – it’s Easy Drive Data Recovery! 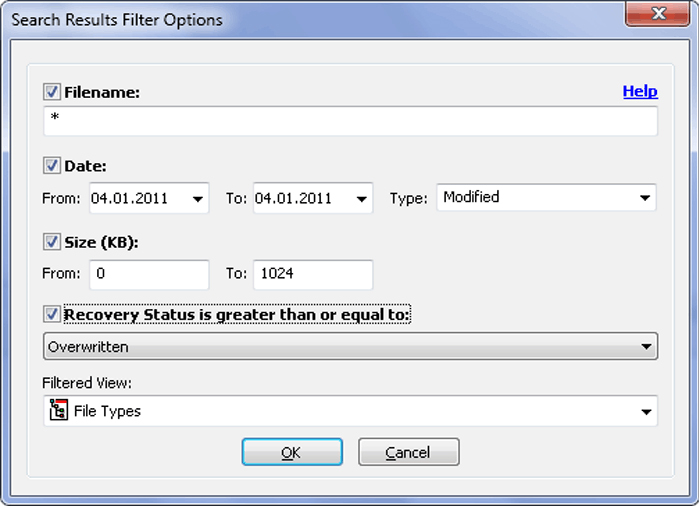 Easy Drive Data Recovery uses a special algorithm to search for and recover over 100 file types from deletion due to formatting, corruption, or a number of other reasons. 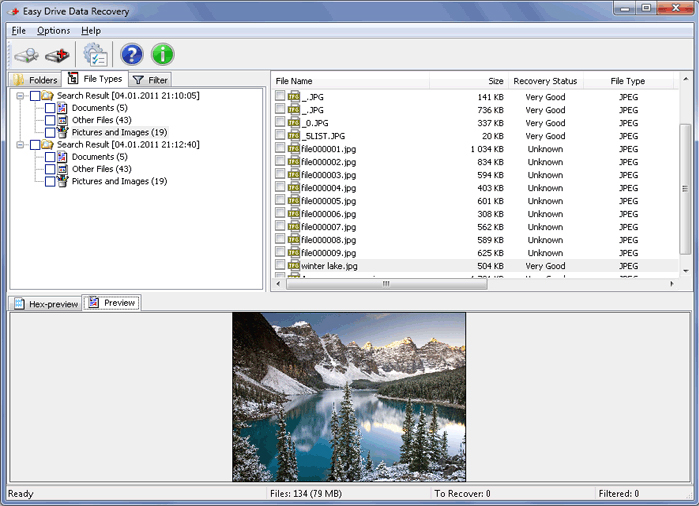 Thanks to an intuitive interface and a Recovery Wizard, anyone can use Easy Drive Data Recovery to rescue lost files, no matter how little technical experience they have! Just choose the drives to scan and specify a path for recovered files. 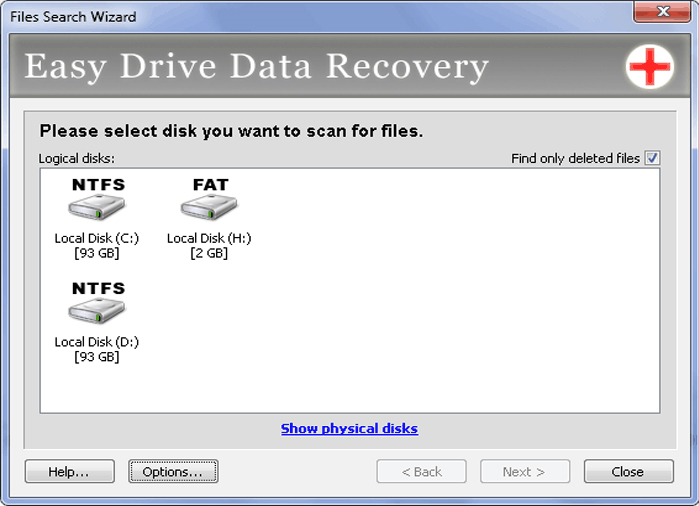 Easy Drive Data Recovery works to recover the maximum amount of data possible, working equally as well across file systems like FAT16, FAT32 and NTFS. What does that mean for you? It means you can use Easy Drive Data Recovery with flash drives, memory cards, and a whole host of other storage devices. Please note folks: you can purchase the "Easy Drive Data Recovery" version with full technical support, minor updates and no registration time limit at 50% off by clicking here. After you purchase Easy Drive Data Recovery it may be used indefinitely. Easy Drive Data Recovery is licensed per user, so if more people are going to use Easy Drive Data Recovery you will need to purchase additional copies. Each license allows installation on all owned computers, but Easy Drive Data Recovery may not be used at exactly the same time on each of them. Recover Data From Damaged CDs or DVDs!